When it comes to being an efficient crafter, I find it easier to CASE a design using different colour combos. It's amazing how different a design can look and the feeling it evokes by simply changing the colours. Do you recognise today's card? 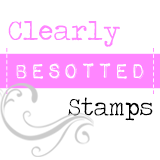 It's a total CASE of my previous card featuring some yummy Simon Says Stamp goodies (check the original, bright fun version of this card here). Same design, different colours - so easy! 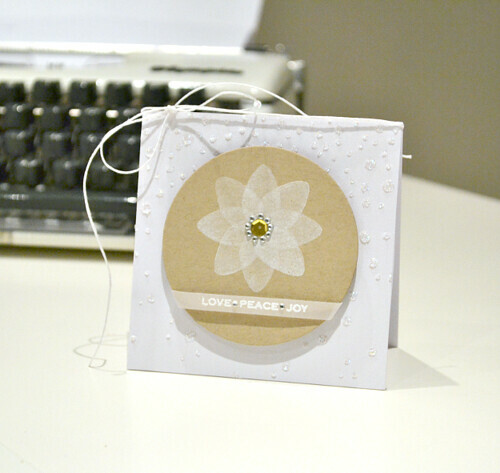 I love the peaceful tranquility working with neutrals and vellum creates. I'm getting more from my stamps with this design too as this festive flower was created by rotating a fairy light/bauble stamp from the Ornaments STAMPtember set. Have you started your Christmas crafting yet? I think this must be a record for me! Two cards down, many more to go...! 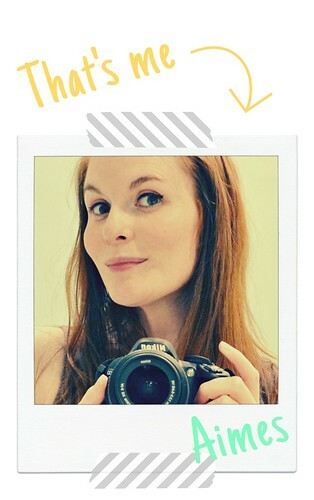 Gotta keep it short and sweet today but thank you so very, very much for stopping by today. Your visits are always appreciated! This card is beautiful, airy and calm, love it. It uses my favorite elements, kraft, vellum with a bit of metallic. I'd love to hear what your wedding scheme will be! I totally recognize the design and I LOVE it.